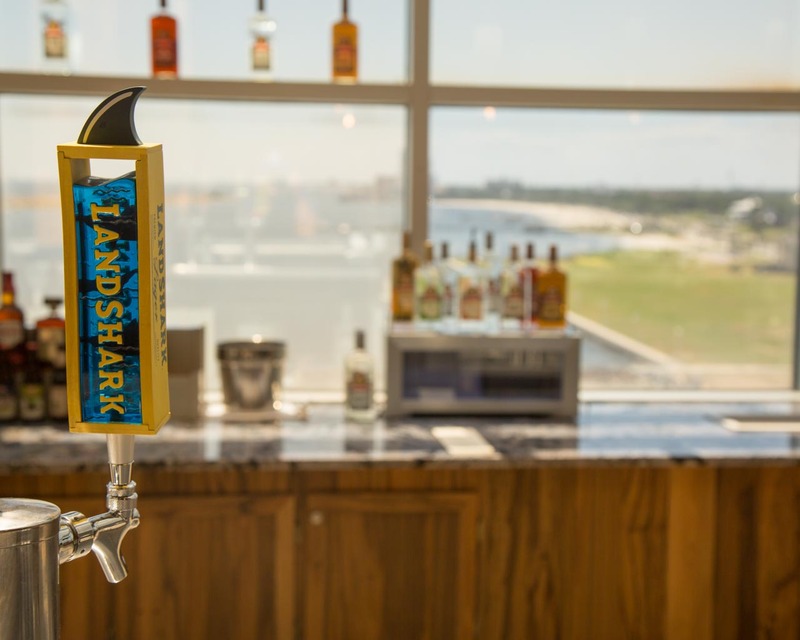 "I look forward to watching the sky turn red from off towards New Orleans on the deck of Margaritaville on Mississippi Sound with a Boat Drink in hand"
Escape to Margaritaville Resort Biloxi, now open overlooking Deer Island and the Mississippi Sound! 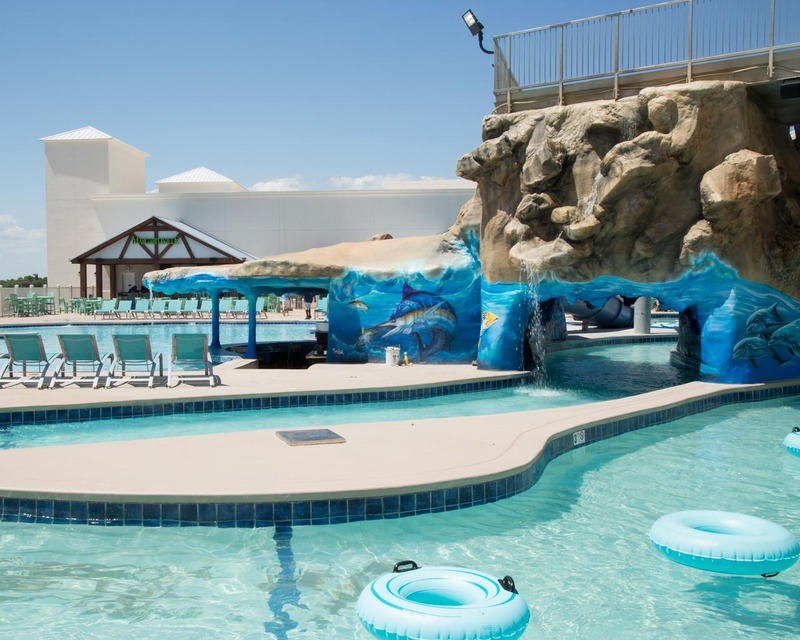 The rooftop water playground, complete with a swim-up bar, lazy river, water slides and more is the perfect family-friendly destination to change your latitude. 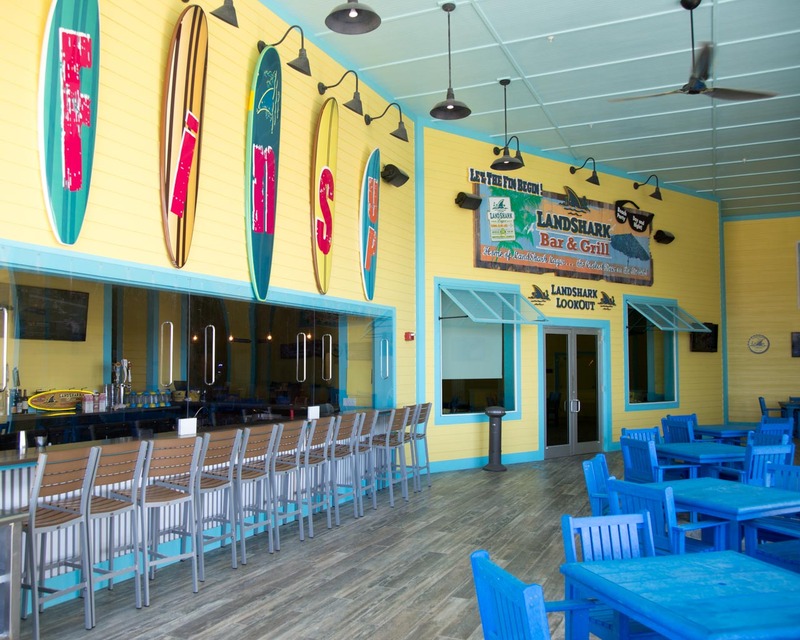 Learn more about Margaritaville Resort Biloxi and book your trip here.